Next week I am scheduled to take part in this Internet radio program, Positively Pittsburgh Live to talk about War Remains with other MWSA (Military Writers Society of America) Korean War Book Award nominees. It’s an hour-long show and I am looking forward to the chance to talk about my novel. It’s an honor to be nominated the first year this award is being offered. I am supposed to come up with some “talking points.” Not really sure what kind of “talking points” I could come up with other than, how I’ve discovered this so-called “forgotten war” with the writing that I have done. 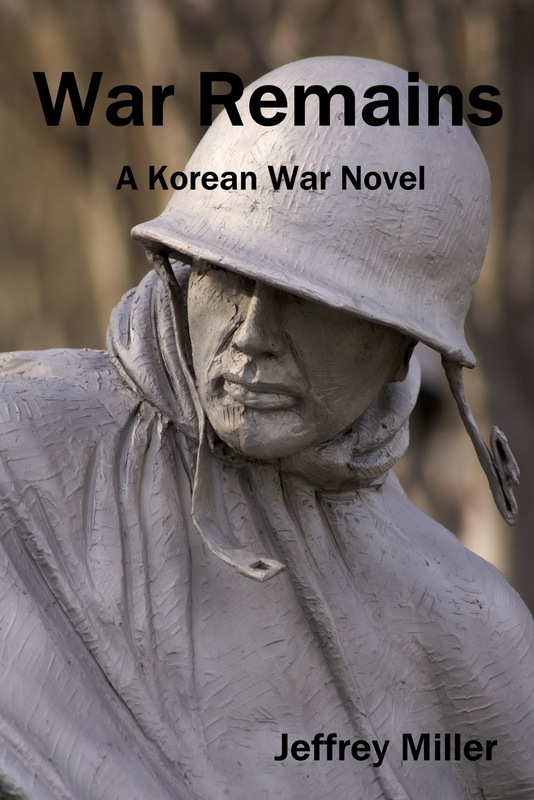 To be sure, how I learned about the Korean War is not that much different than what Michael learns about the war as he tries to find out what happened to his grandfather, Bobby. And it all goes back to February 2000, when I was standing in the Kyobo Centre in Seoul with that copy of Retrieving Bones in my hand. If it hadn’t been for that book, I probably would have never written about the Korean War commemorations from 2000-2003. Who knows, right? And if I had never covered any of those commemorative events, I would have never learned as much as I would about the war, and meet Korean War veterans like Raymond Davis, Philip Day (Task Force Smith) Ed Fernandez, Lou Jurado, and Oscar Cortez. I guess I have some talking points after all.